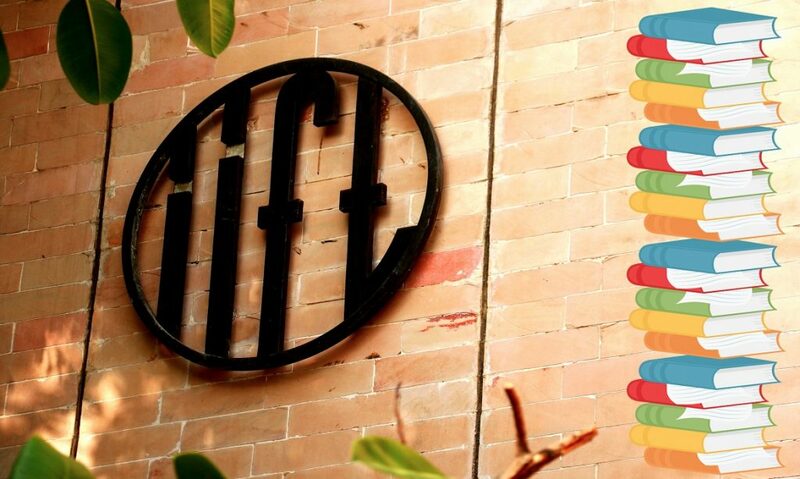 IIFT Entrance is just around the corner – 30th November, and InsideIIM brings you this interview with IIFT entrance topper Sunny Pandey, to give you a flavour of how to prepare for D-Day. Sunny did his schooling from Holy Public School Agra and Chemical Engg. from HBTI Kanpur. He worked at ZACL for 2.5 years. He is a quizzer and has won many quizzes at institutional, regional and national level. 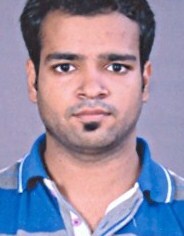 He loves following Football and regularly writes for sportskeeda.com. He has done CFA level 1 and plans to write FRM level 1 and 2 in june next year. He is the IIFT entrance exam topper. How did you manage your time while studying for IIFT, given that you had a full-time job? It was not easy to manage the two. I used to work in a production job which required a lot of physical activity. After coming back I used to be all sapped out of energy. I used to study 1-2 hours on the weekdays and around 5-6 hours on the weekends. The key was that I was motivated to get to a B-School so that fuelled me whenever I felt low. Did your engineering background help you during test prep? Not really. Being an engineer did not help me in any special manner. This is one of the clichés that did not apply to me. My advice to all aspirants is that stop thinking about your background because everything they ask is High School level. What was your strong/weak section and what was your overall test taking strategy? What was your strategy for individual sections (Quant, Verbal and Logical Reasoning)? My strongest section was Verbal Ability while my weakest section was Data Interpretation. I decided to finish Verbal Ability, GK and LR in one go taking minimum possible time (25 mins). That gave me ample time to tackle DI. This helped me in maximizing my score. For Quants, I picked 18 questions that I perceived doable and stuck to them. Verbal was very easy so I was able to do it correctly in a very short time. LR also was easy and one should be able to score maximum marks. The key to scoring high is getting LR and VA spot on because they are relatively easy and take less time. How did you tackle the GK Section? I prepared for GK section by reading up Manorama Yearbook. It covers all the important events of past year as well as static GK. In the examination, the key is not to spend too much time on this section because anyways the section gives you lesser marks as compared to others. Look at the question, if you know it, mark it. If you don’t know, move on. There is a cut-off for every section so you will have to score enough to be at par with that. In the last six months I used to solve a lot of question to get a base ready. I remember solving almost every type of question in that time period. I used to take occasional mock. In the last 1-3 months I was taking more mocks. I used to write almost 2-3 mocks a week and that helped me building a temperament. I was confident enough throughout my preparation period and that helped me when I scored low on a few mocks. It is natural to score a bit less in some of the mocks but one needs to let it go and keep preparing. I was preparing for CAT, so the only thing I had to prepare separately was GK. I read newspapers and yearbook to get a base. How has the 30 months of work-experience benefited you? Was it a conscious decision to take up a job after engineering? It was a conscious decision to take up a job after engineering as I wanted to know the reason why I want to do an MBA. I cleared IIFT as a fresher also and at that time I decided not to join. I was not sure about my career plans. The clarity of thought was missing and so was direction. So 30 months of work-ex gave me enough time to dwell on these questions and I took up certifications like CFA and NCFM that helped me understand finance better. How did you prepare for GD and PI? A lot of friends had calls from premier B-Schools, so we formed a group and used to prepare together. We used have GDs among ourselves on variety of topics followed by an analysis. Regarding Interviews, I listed down everything I have ever done in my life and started preparing solid reasoning for doing so. The key is to connect everything. Also, I had an opinion on almost everything going around in the world. How did the interviews go? What aspect of GD/PI Prep helped you the most? My interviews went well. I was asked questions for which I was well prepared. I had prepared well for conventional questions like “Tell me about yourself”, “Short term goals”, “Why MBA”. Such questions are normally asked to an MBA aspirant and if one fumbles it shows that one is not well prepared. What are your plans after MBA? I’d like to work for 10-15 years in Corporate Finance and Strategy role. Post that I still haven’t figured it out but as of now I think I’d like to switch to academia. What did you like most about the first year of MBA? Life is crazy in the first year. It is like a roller coaster ride with enough twists and turns to make you think if this is something for which you left your cushy job (:P). The learning and experience is second to none and that is going to shape my career.